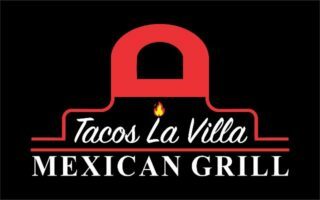 Tacos La Villa Mexican Grill 1400 Union 1400 Union Ave.
Join Jogo and the Energy 95.3 Street Team every Tuesday in April! 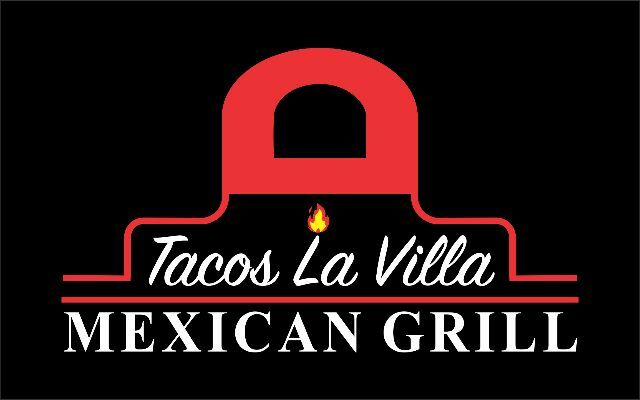 Broadcasting live from 11am-1pm live on location at Tacos La Villa 1400 Union! 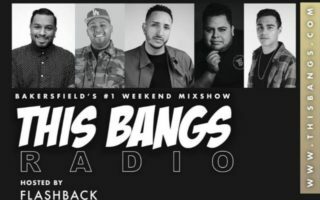 Specials on food and cool prizes too! 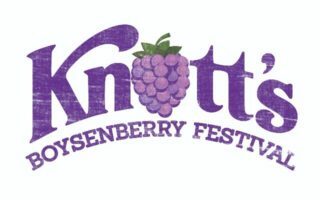 Knott’s Berry Farm’s Boysenberry Festival!